DJ's Book Corner: What happens behind the scenes is the real story. 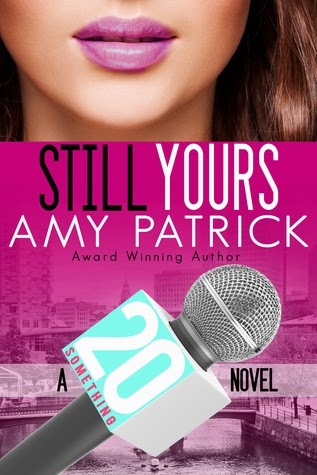 STILL ME by @AmyPatrickBooks + #WIN a 20Something eBook! What happens behind the scenes is the real story. 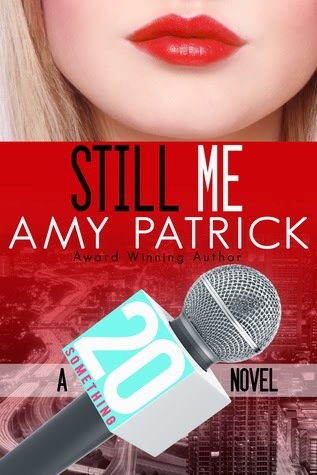 STILL ME by @AmyPatrickBooks + #WIN a 20Something eBook! Channel 20Something, book one, is now FREE! 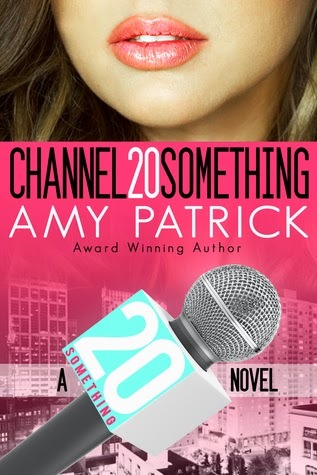 Shout out Amy Patrick in the comment section for a chance to win an eBook copy of any book in the 20Something series! Leave your twitter handle and I will tweet you if you win! Winner will receive their book sometime after November 10. Kenley sounds like a strong female character and I love reading books when I can become that character. Thanks for the giveaway! Thank you for sharing my new release. It's great to see STILL ME here on your site!